Executive Vice President, Portfolio Management and Investments since June 1, 2015. Executive Vice President (Asset Management) of SmartCentres® from January 2007 to May 2015. Executive Vice President, Finance and Operations of the Penguin Group, a private shopping centre development company in Vaughan, Ontario, from May 2001 to December 2006. Chief Financial Officer of Nexacor Realty Management Inc. (real estate subsidiary of Bell Canada) from March 1998 to May 2001. 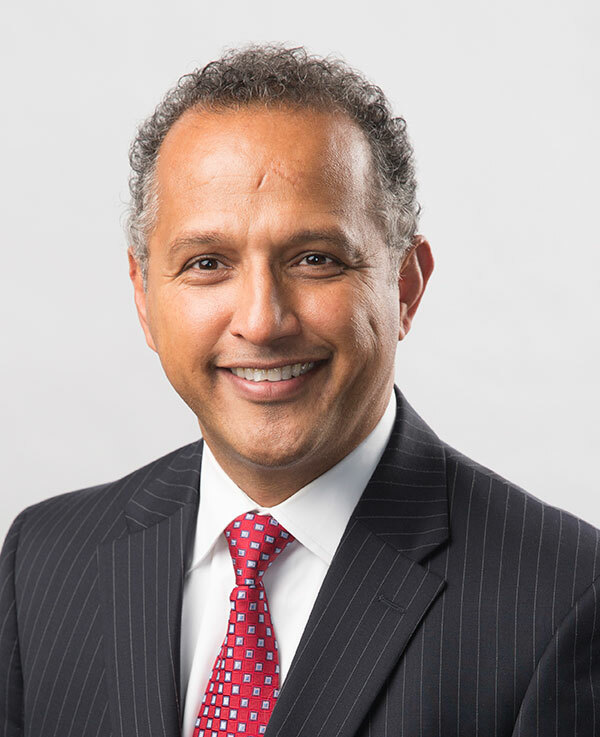 Mr. Gobin is a Chartered Professional Accountant, is a Fellow of the Institute of Canadian Bankers, has a Bachelor of Commerce from the University of Toronto and a Masters of Business Administration from the Rotman School of Management.